If you know how to fight for what's yours, Savage is your anthem. This hefty track is a dope collab by me and the NYC-based rapper K.B. Make sure to check out the heat we made and let me know what you think! 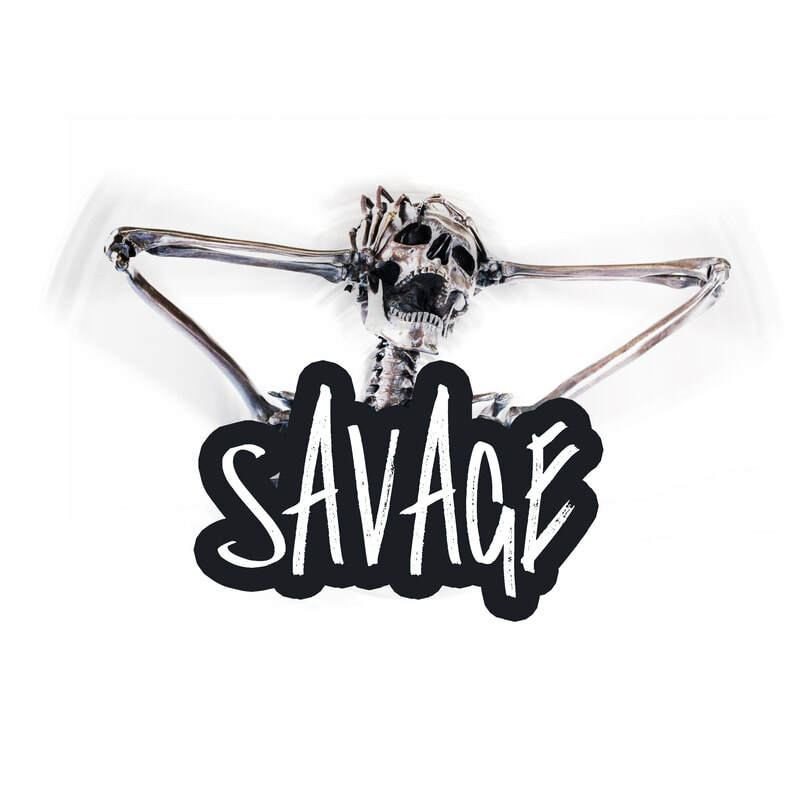 Savage by Naim Hakim, K.B.